Students from all of the UMMC schools are invited to participate in an interprofessional day of service to our community in Jackson. We are currently lining up multiple service opportunities to benefit our local community. Sign up here on GiveGab and you will be assigned to a service team made up of fellow students from other UMMC schools. We will meet at the student union at the start of the day before we disperse to various community locations. This is a great time to be in the community and to enjoy fellowship with fellow students and to make a positive difference! 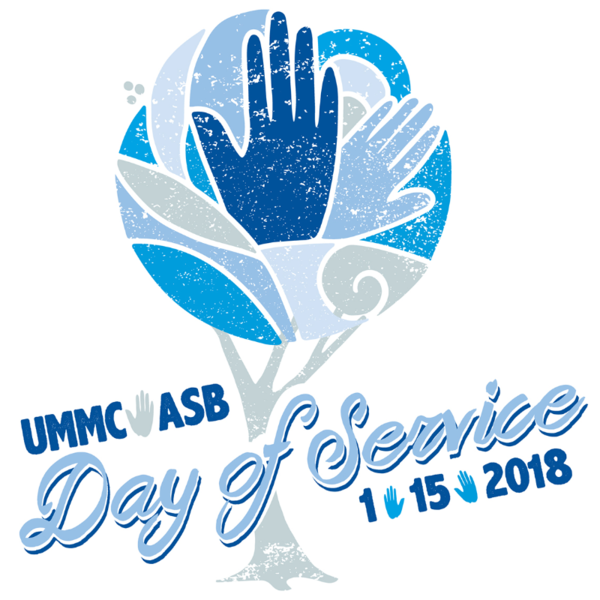 Log in to see who is volunteering for UMMC MLK day of service!